Whether you’re buying a new or used vehicle, it is a huge decision either way. One of the most important things to figure out before you head to our dealership is what your budget is going to be. 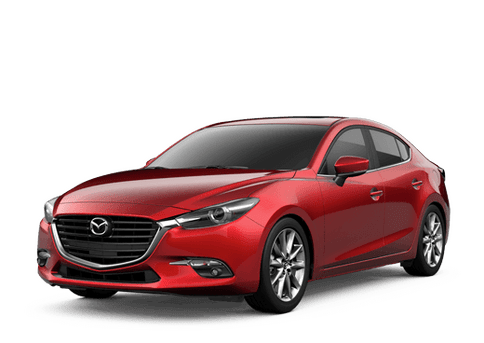 We provide detailed inventory information on our website to give you an idea of the costs, but we also provide a tool that allows you to calculate your payments depending on specific factors. 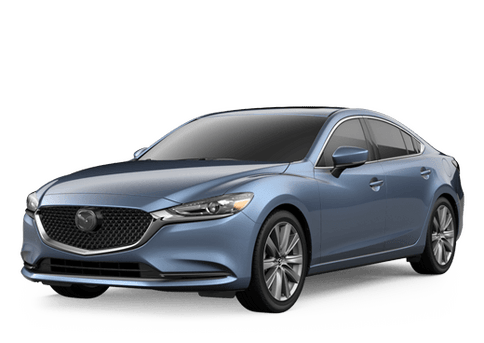 This way, drivers from Amarillo as well as those in Lubbock, Dumas, Pampa, Borger, Plainview, Dalhart and the rest of the Texas Panhandle can get an idea of what their payments will be before heading to our lot here at Fenton Mazda of Amarillo.